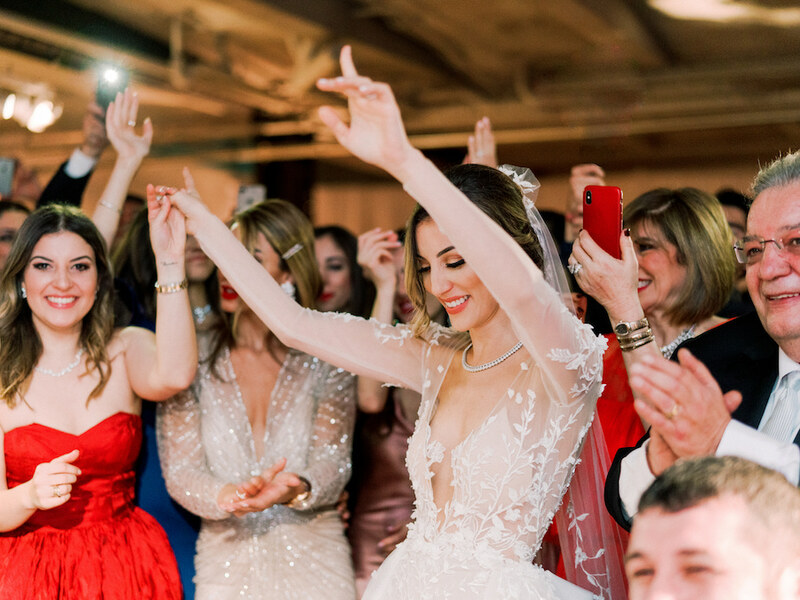 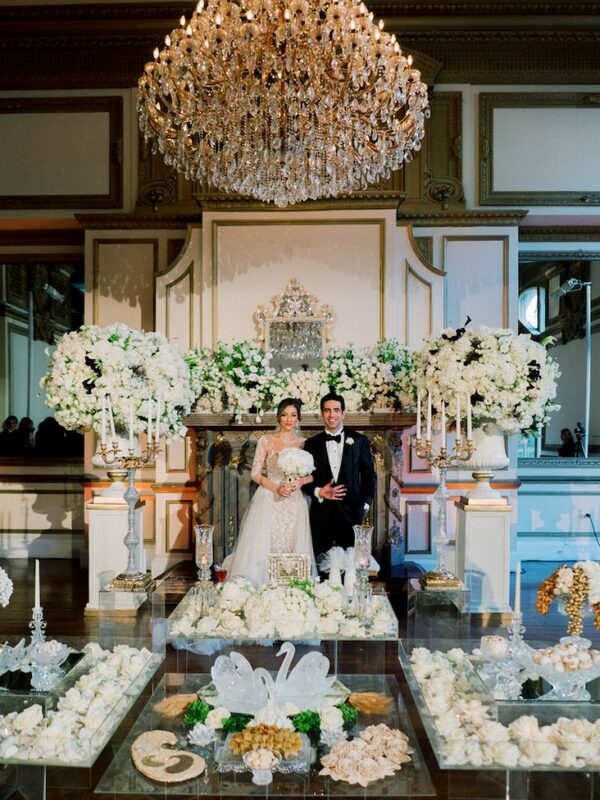 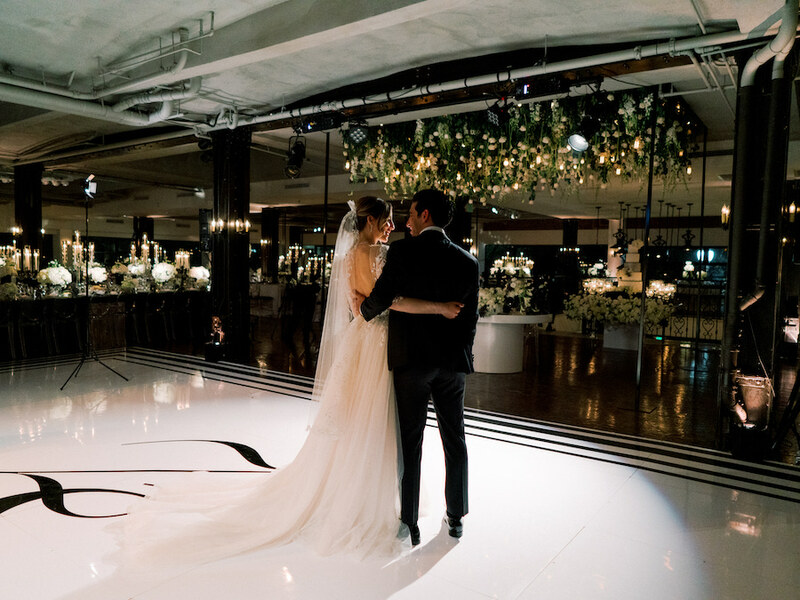 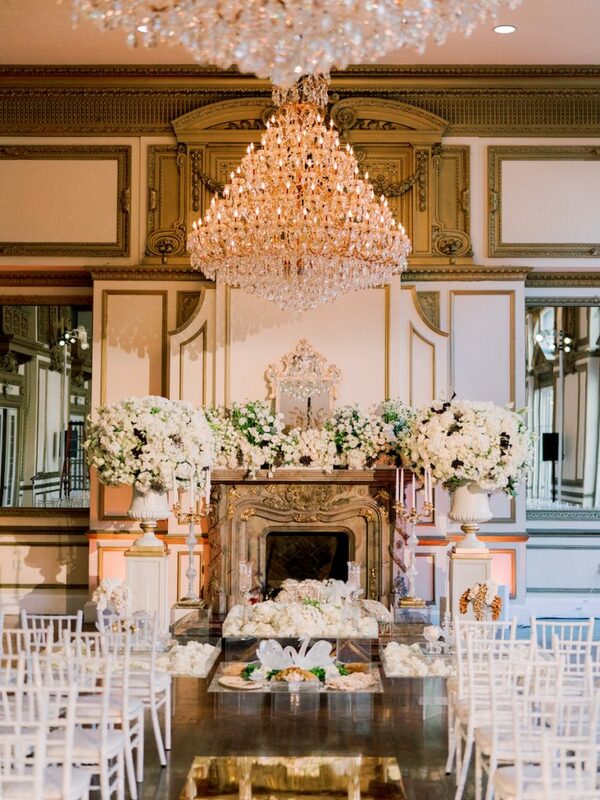 Samar and Zade celebrated a magical and lavish wedding at The Alexandria Ballrooms. 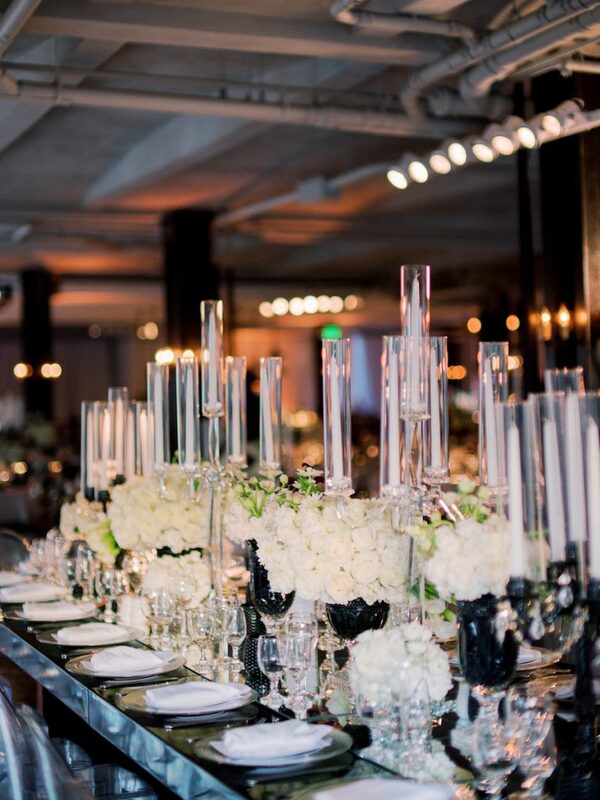 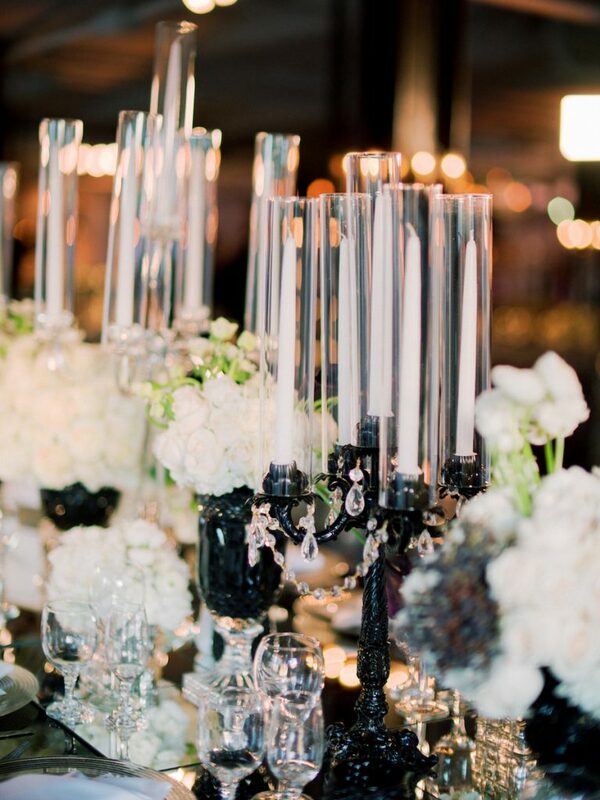 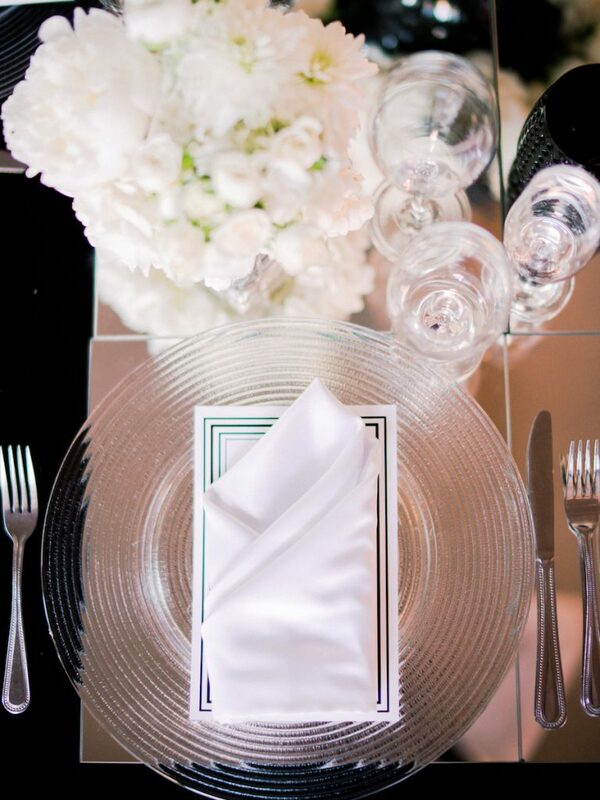 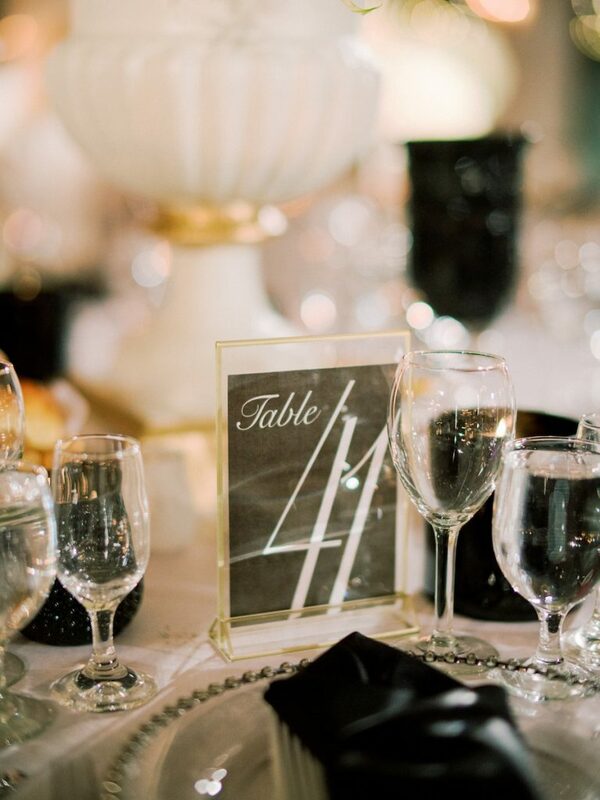 After 8 Productions pulled together a wonderful team of vendors for the couple’s special day. 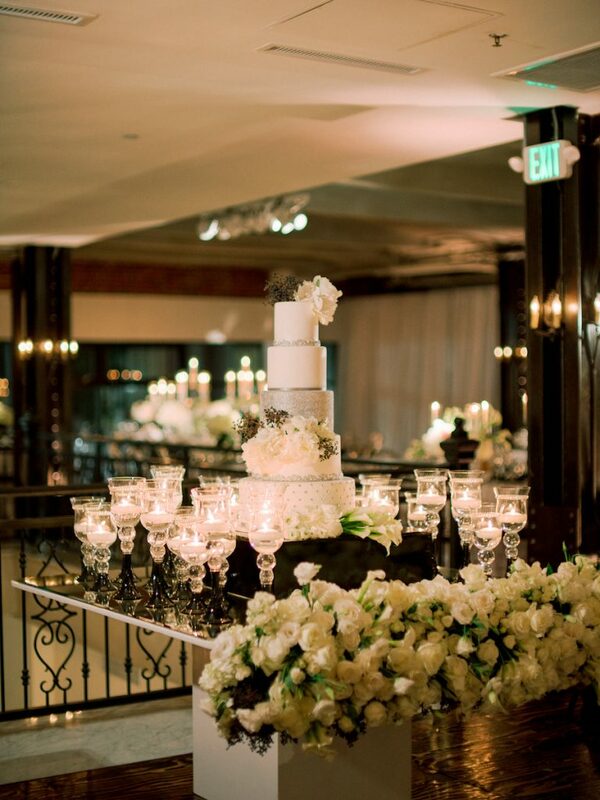 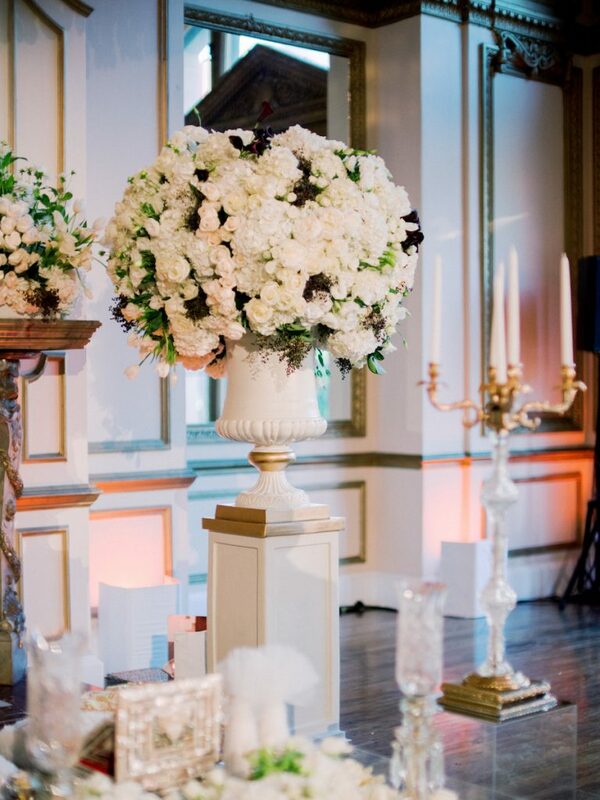 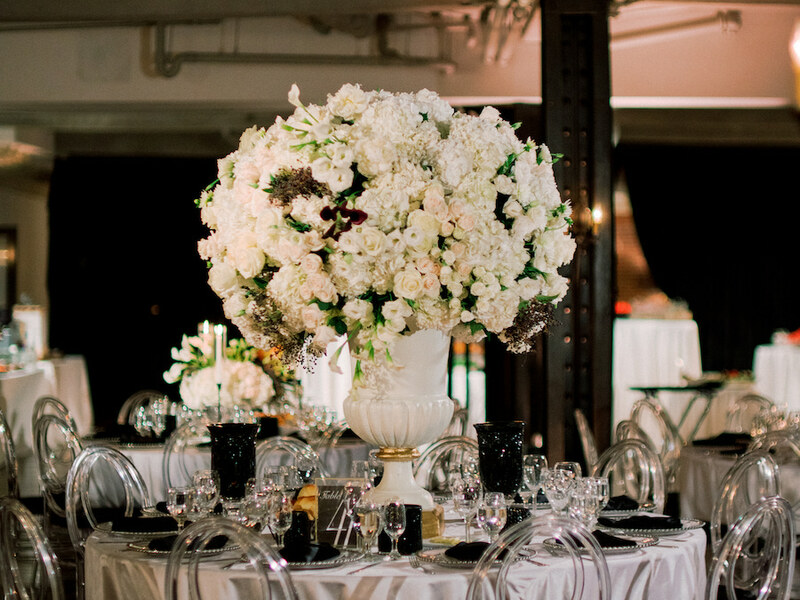 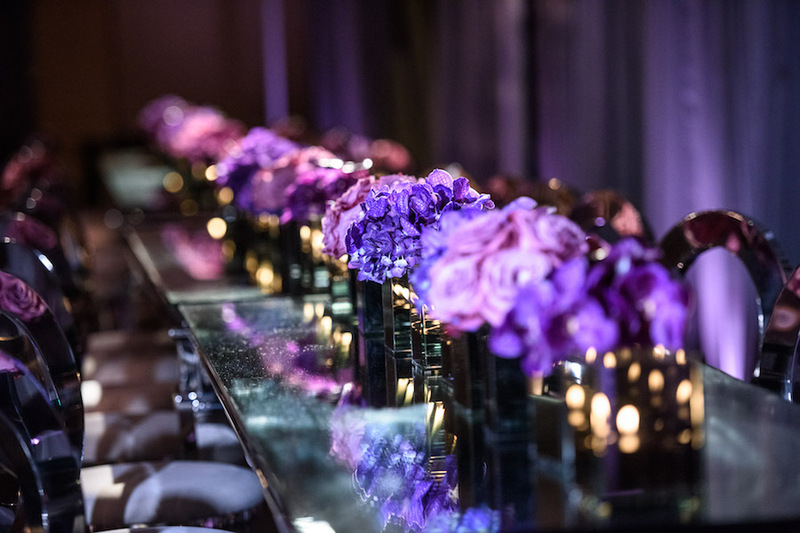 Square Root Designs provided the gorgeous floral arrangements that made the design come to life. 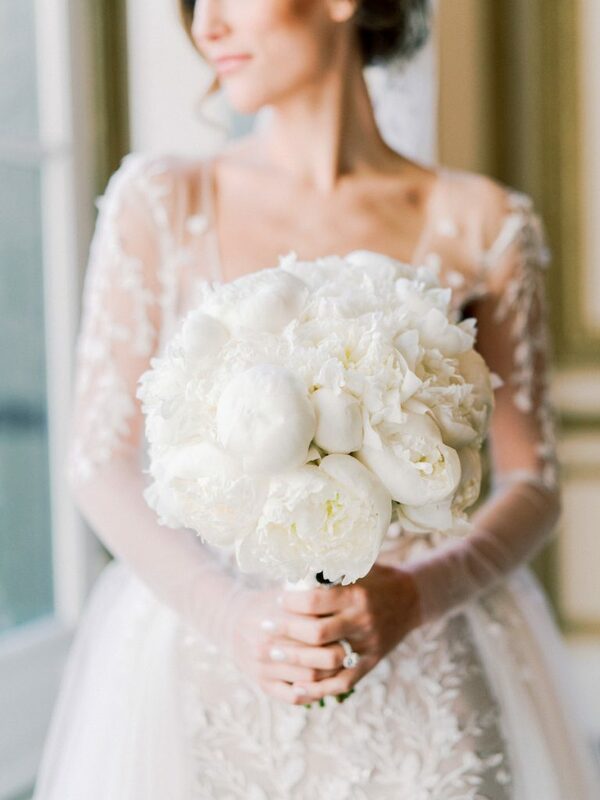 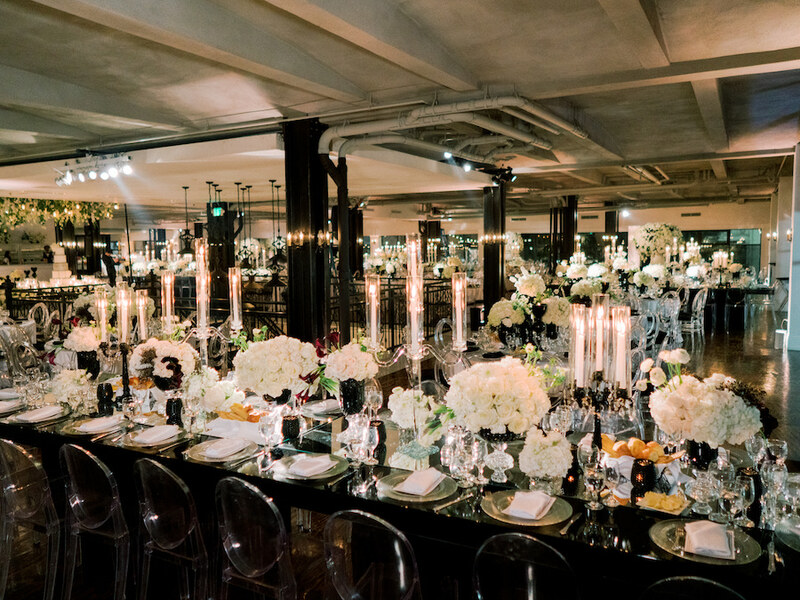 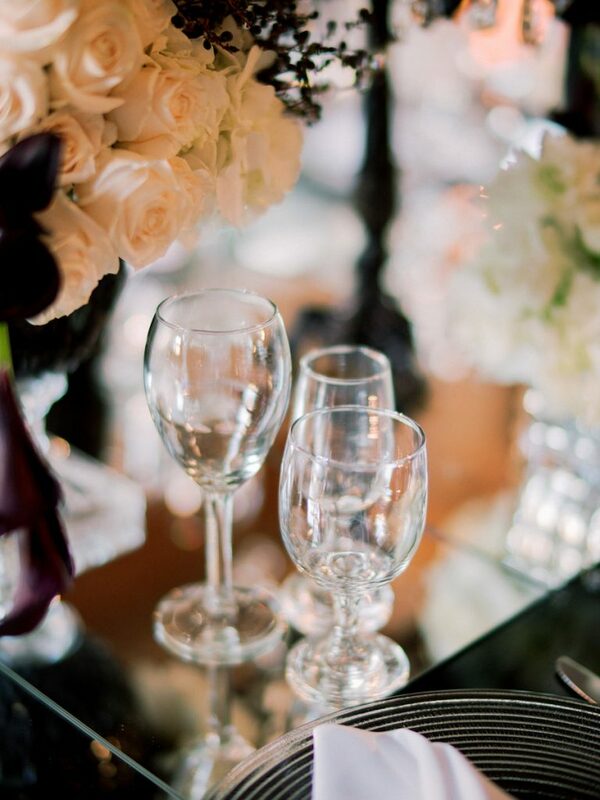 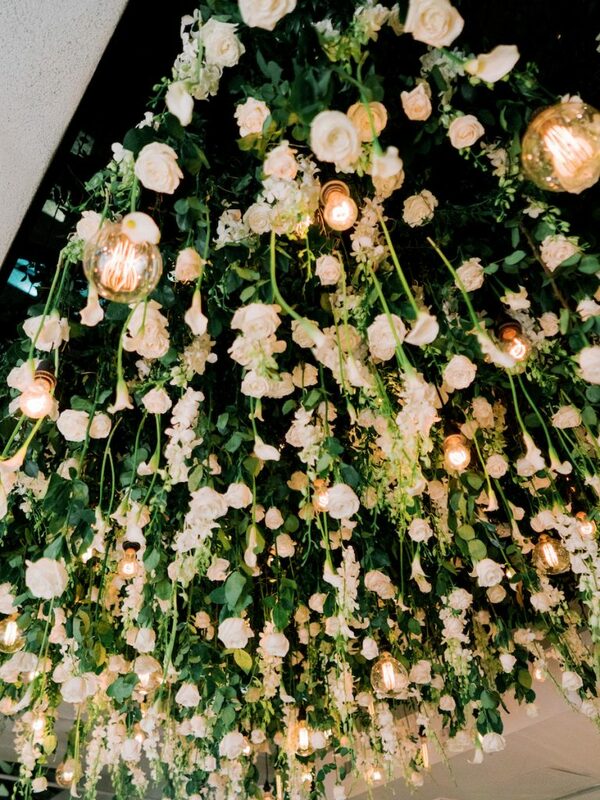 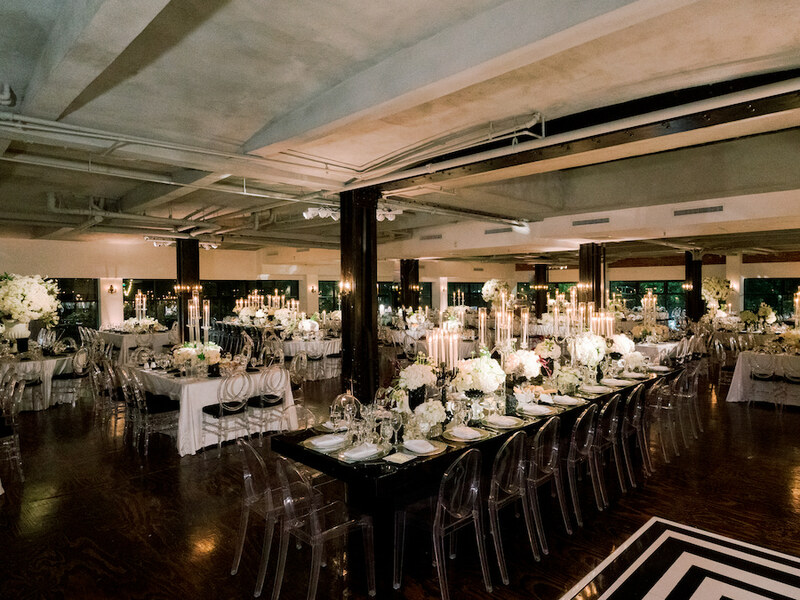 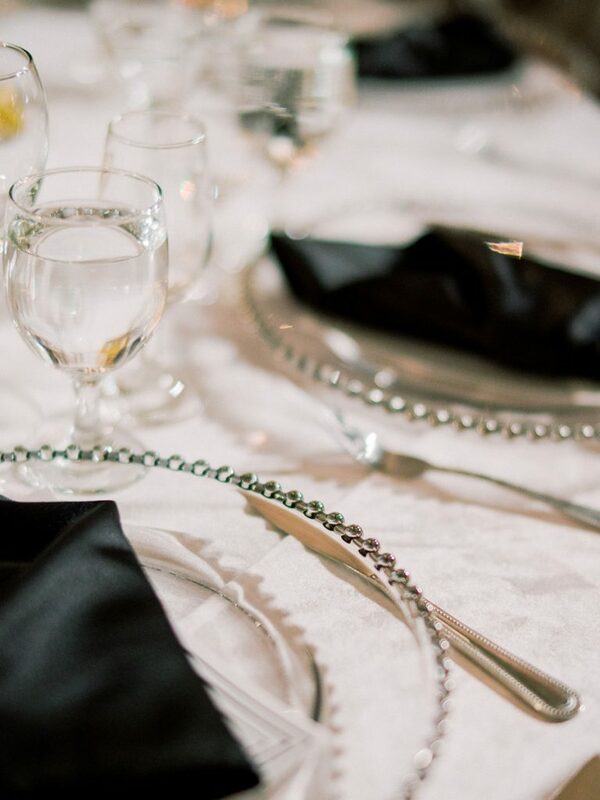 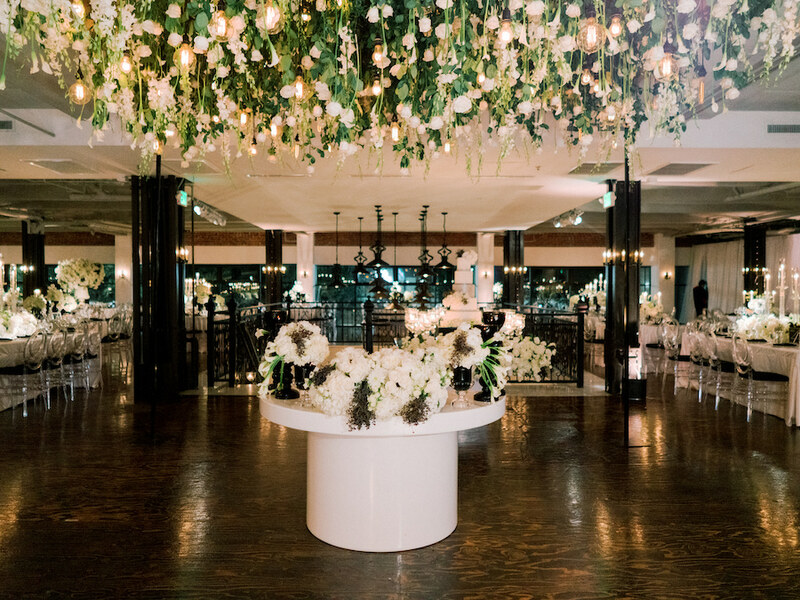 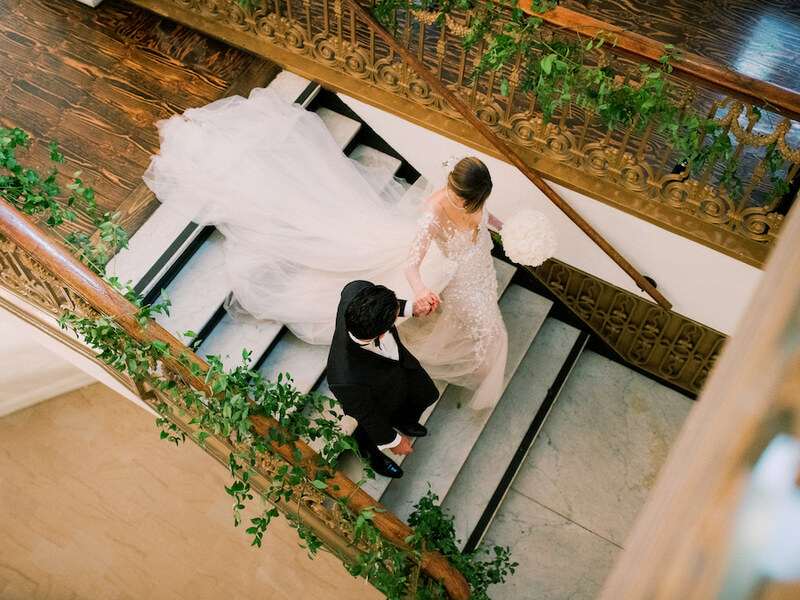 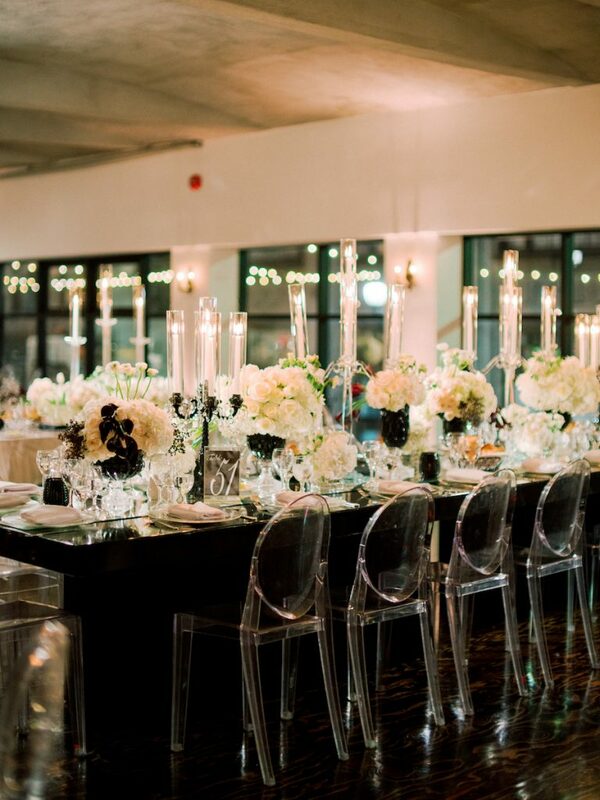 See more of the beautiful wedding photographed by the talented Jon Cu below!